Now that we have waved good bye to 2014 and just welcomed in the new year, I think it’s about darn time for me to look back at what went on during 2014. 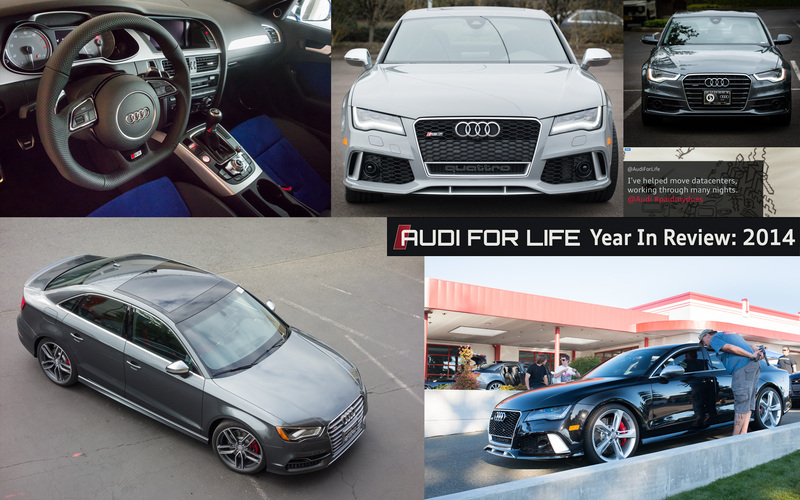 Back in early December, when I first started to take a look back at what happened in the Audi For Life world in 2014, I didn’t think there was going to be too many things to look back on. 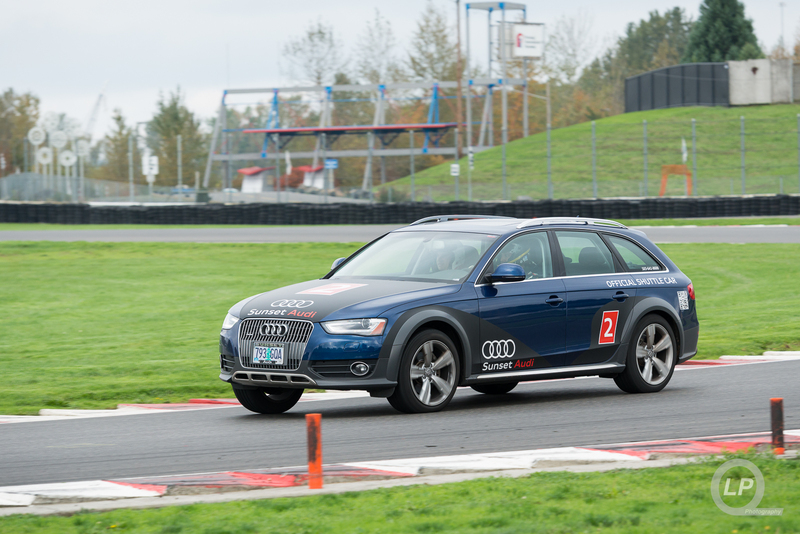 Sure, there was Audi Expo at Griot’s Garage and Quattrofest weekend at Portland International Raceway; but, it wasn’t until I looked through all of the posts and photo albums did it dawn on me that 2014 was actually a pretty happening year. 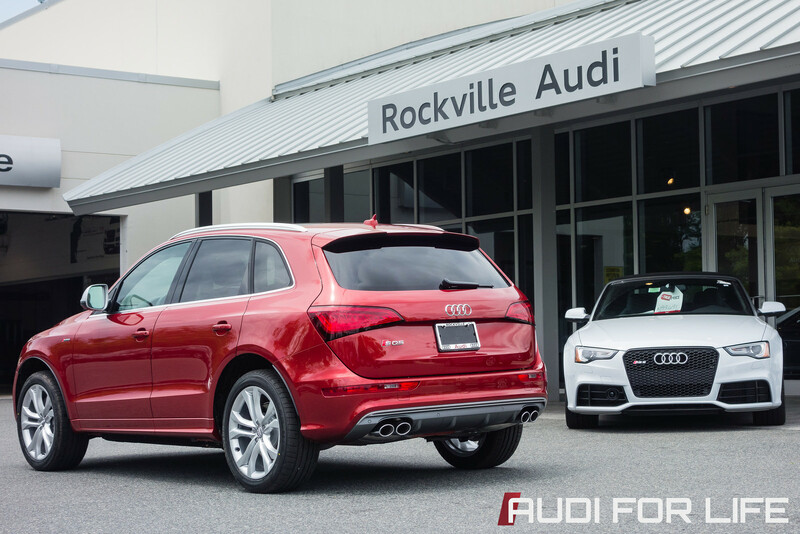 First, let’s take a look at the other Audi-related events and milestones from 2014. 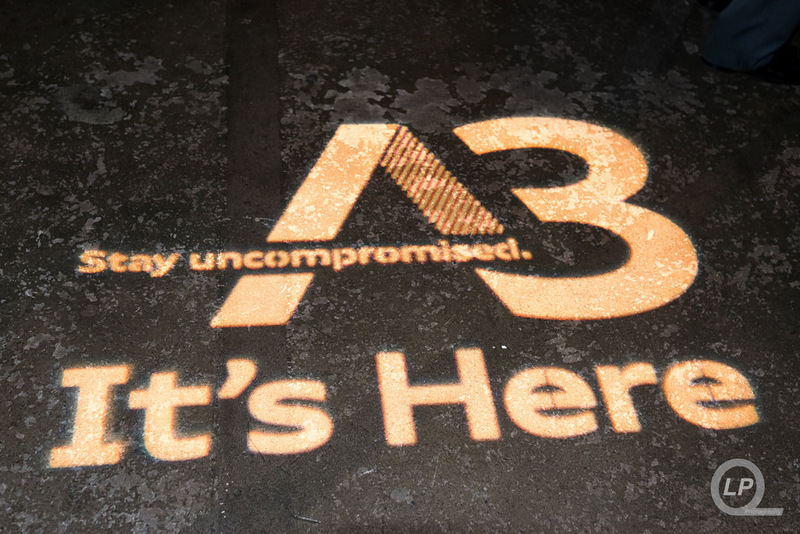 First, there was the #AudiA3 launch events held in Portland by both Sunset Audi and Audi Wilsonville. 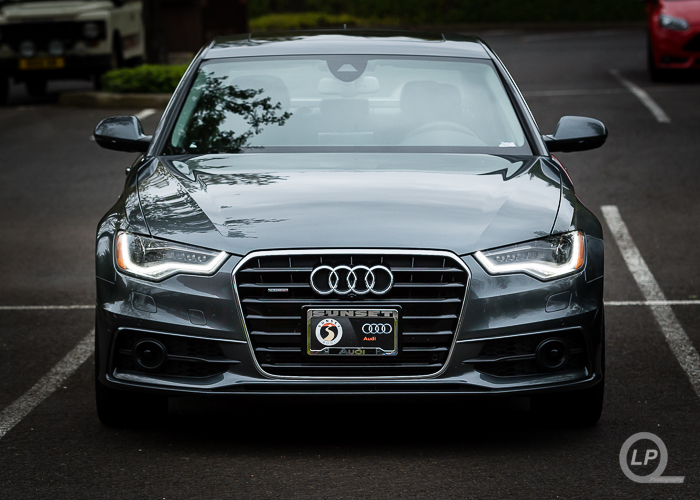 I made my first stop to Audi Wilsonville’s event as some of my friends were going to be there first, before cruising over to Sunset Audi’s event. Both events had different vibes around them and showed two of the many sides that is Portland. 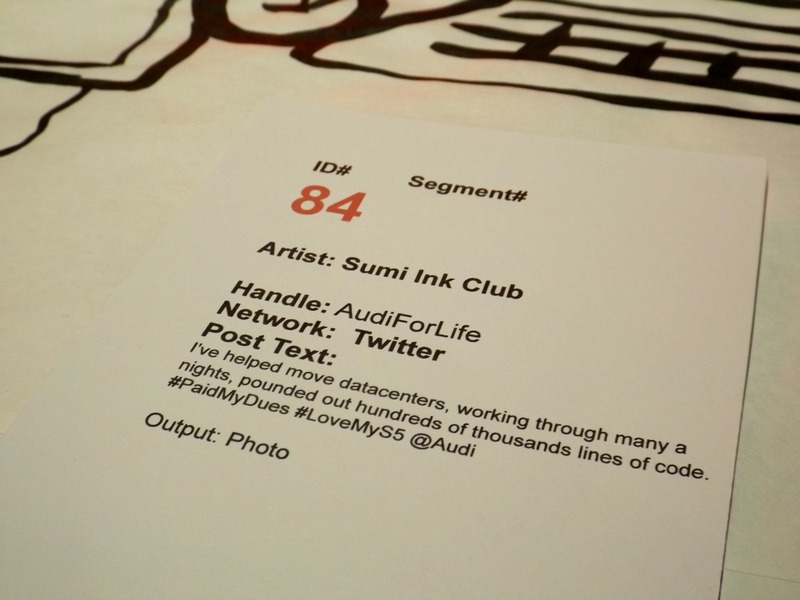 Not to long after the #AudiA3 launch events wrapped up, Audi of America put on an all-day #PaidMyDues event in which they had a number of artists and musicians that re-interpreted fan submissions into works of art. 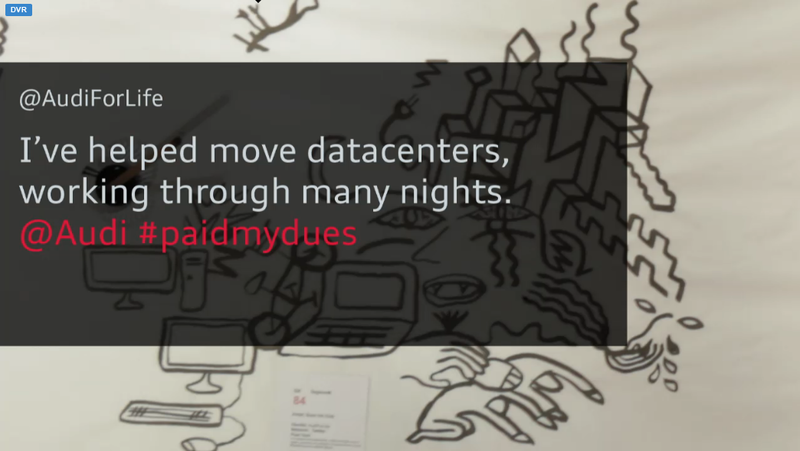 Of course, one of my own tweets was selected and became a part of a work of art. 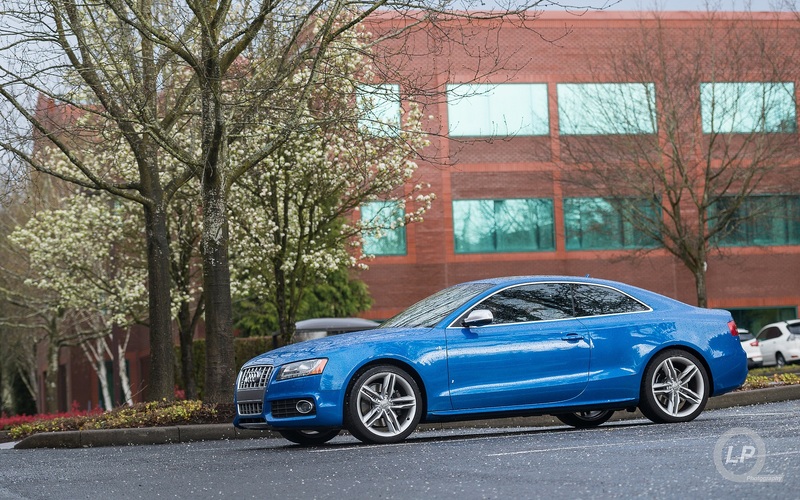 Late August marked the four years that I have had my Sprint Blue Audi S5 and four years of the #LoveMyS5 hashtag. 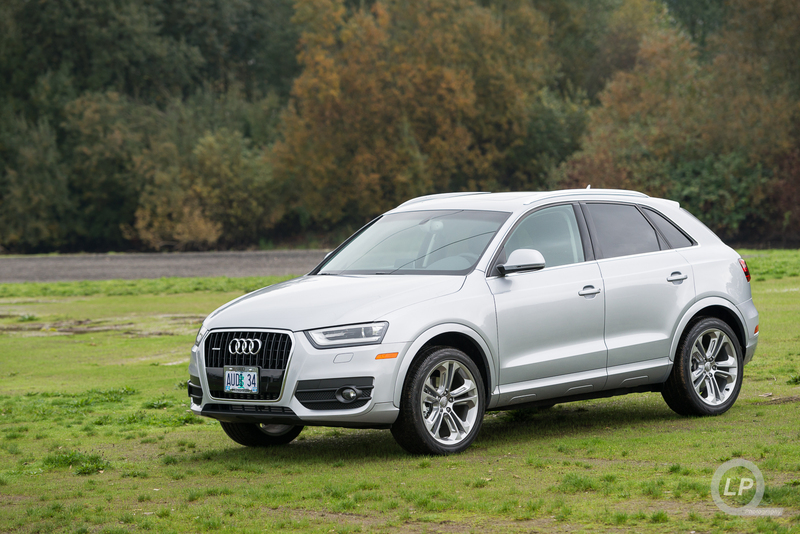 Unfortunately, I did not get the fourth ring that Audi of America had promised when #LoveMyS5 hit three years. The other big milestone that was reached during 2014 was hitting the 20,000 Like milestone on my Audi For Life Facebook page. The page had its third birthday in early August. 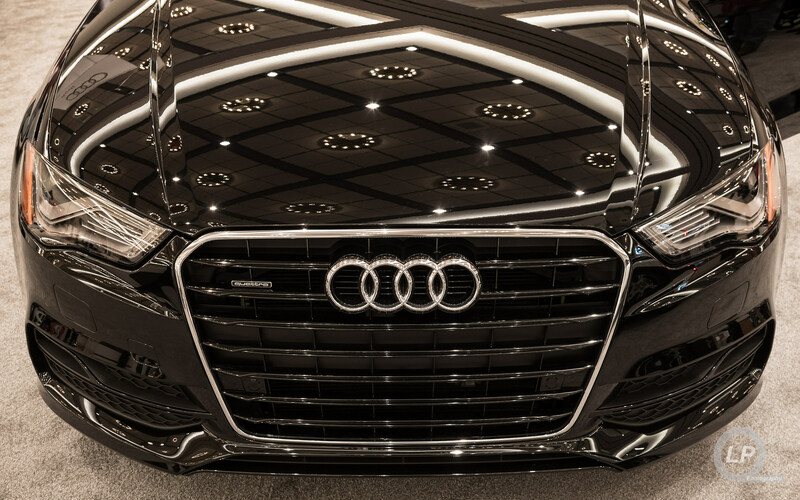 Looking through all of the Audi-related photos that I took in 2014, there were several photos shoots that I really wanted to highlight. The first two that I wanted to highlight were the two informal sets of photos that I took on my trip to Washington, D.C. back in May for a very, very special taping of Wait Wait… Don’t Tell Me! (if you didn’t already know, I run a Wait Wait… Don’t Tell Me! Stats Page). 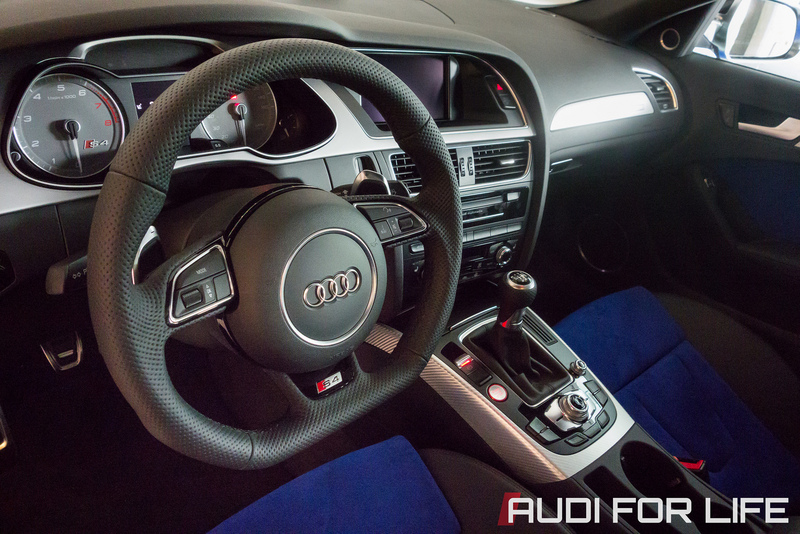 During my visit to Audi of America’s HQ in Herndon, Virginia (also known as Audi Forum Herndon), I got to see an S4 Nogaro Blue special edition, which was not only painted in Nogaro Blue, but also had matching Nogaro Blue Alcantara seat inserts and door inlays. 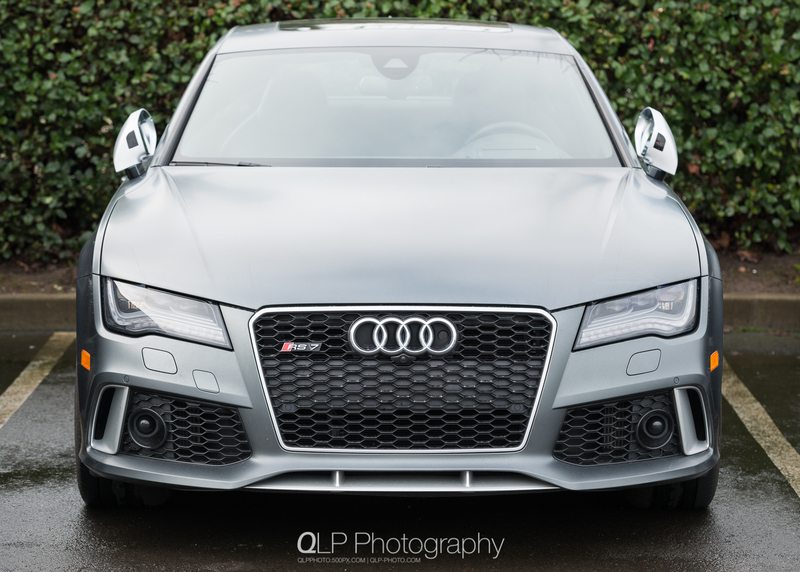 I had a chance to do two photo shoots of two different gray Audi RS 7s to bookend the year: a Nardo Gray RS 7 and a matte Daytona Gray RS7; both photo shoots were taken at Audi Wilsonville. 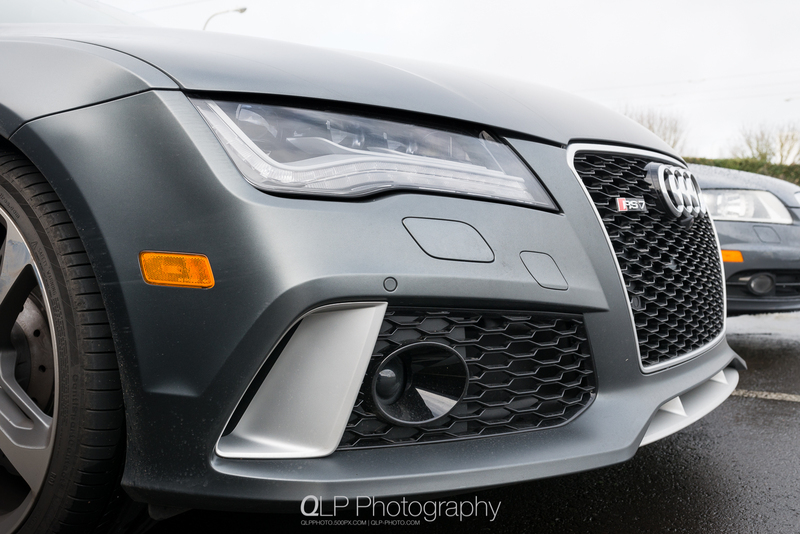 Not too soon after doing the photo shoot of the Nardo Gray Audi RS 7, I went to the Portland International Auto Show and did an impromptu photo shoot of the new Audi A3 sedan that was on the floor. 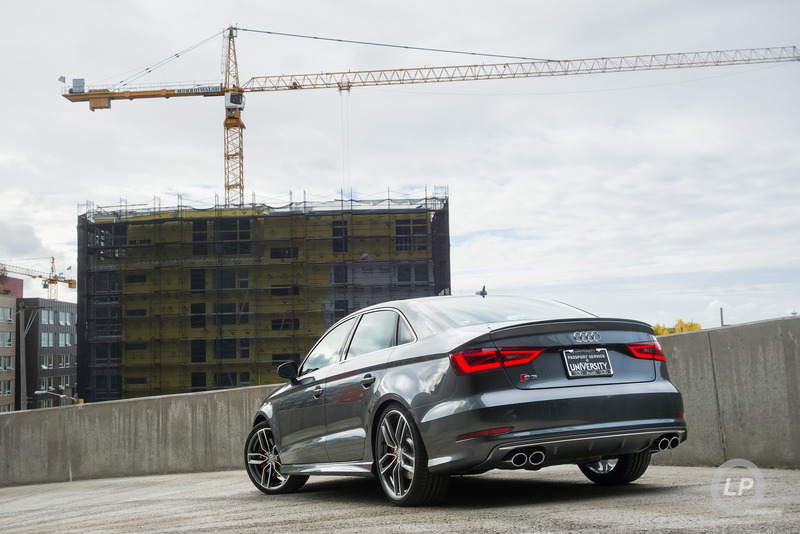 The new Audi A3 sedan wasn’t the only A3 that I got a chance to do a photo shoot for. 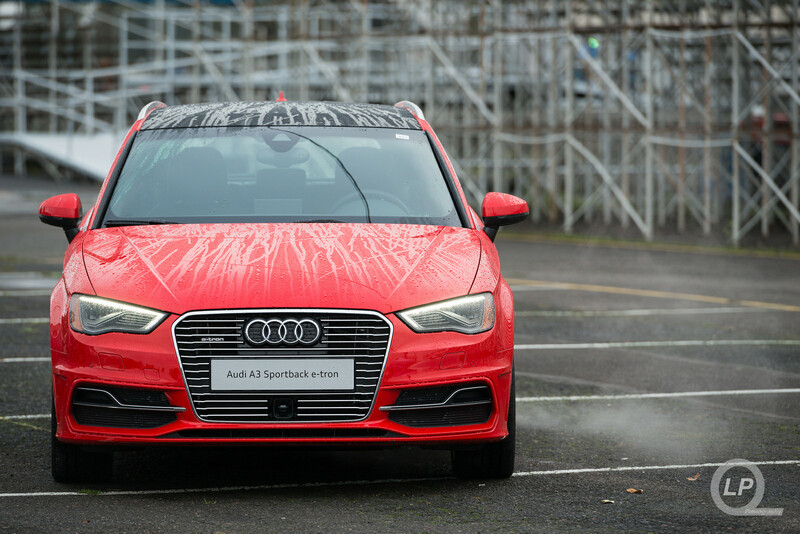 The other one was the set of four A3 Sportback e-trons that Audi of America brought to Quattrofest. At that time, Audi of America had a fleet of ten of the e-trons in the US and this was the first public showing of the e-trons. 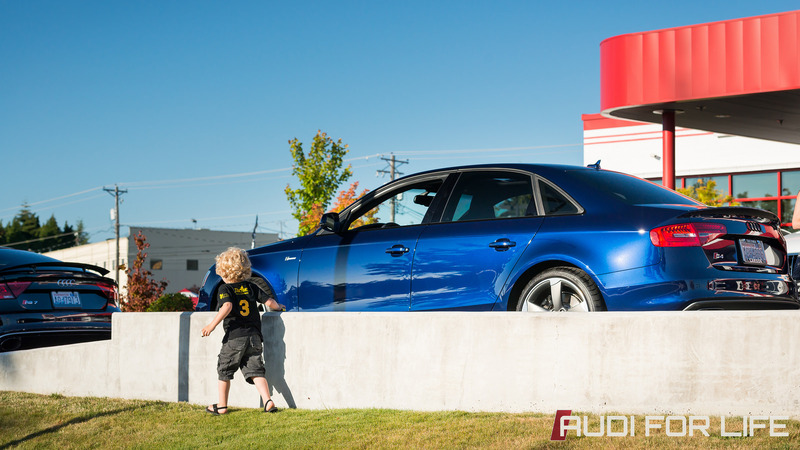 The resulting photos turned out well enough that I made a photo book and sent it over to Audi of America as a show of appreciation. Back in September, I went up to Seattle, Washington for another taping of Wait Wait… Don’t Tell Me! (you can say that I’m slightly obsessed with the show). 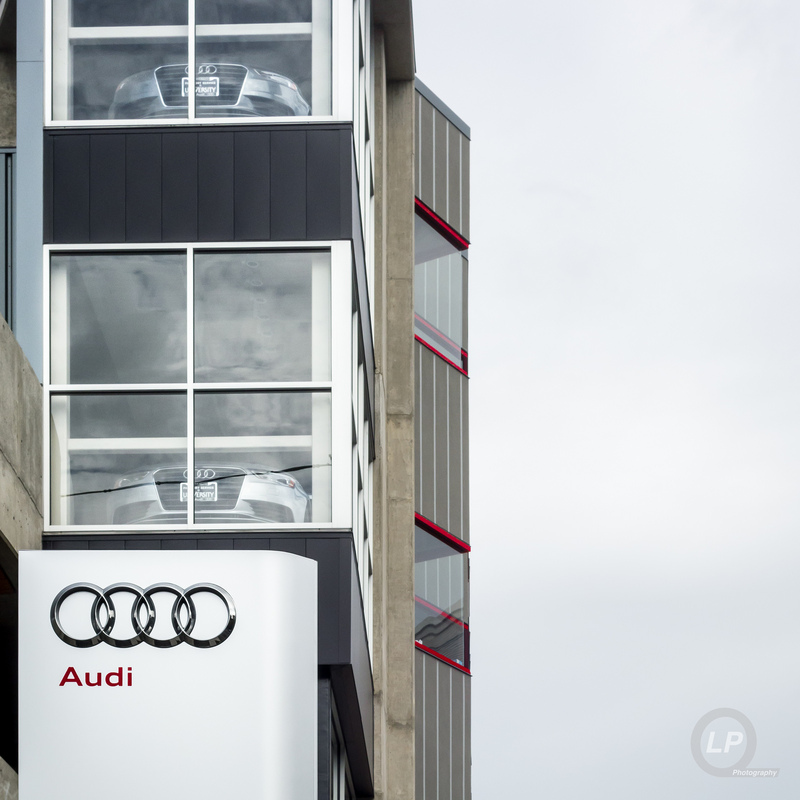 The day after the taping, I swung by University Audi to check out their newly completed building. 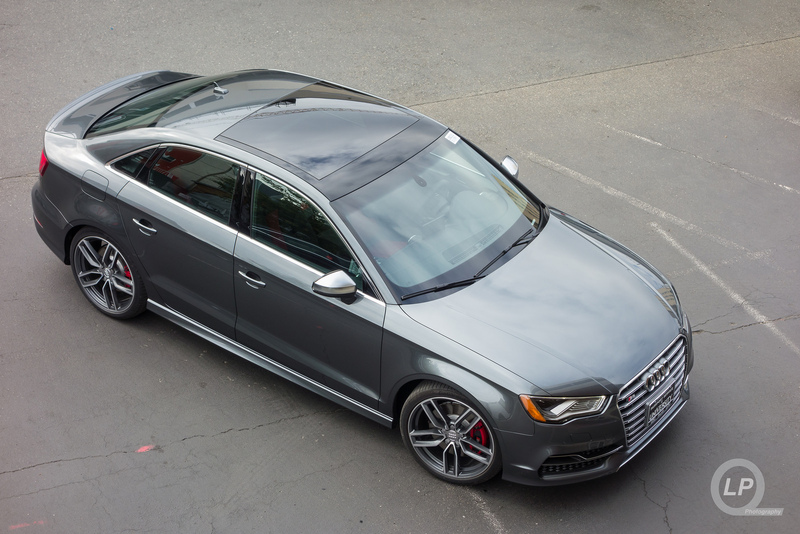 That visit lead to an impromptu photo shoot of a launch edition Daytona Gray Audi S3, thanks to Ben Moses. I didn’t do a blog post of the visit, but I did post up photos on to Flickr. 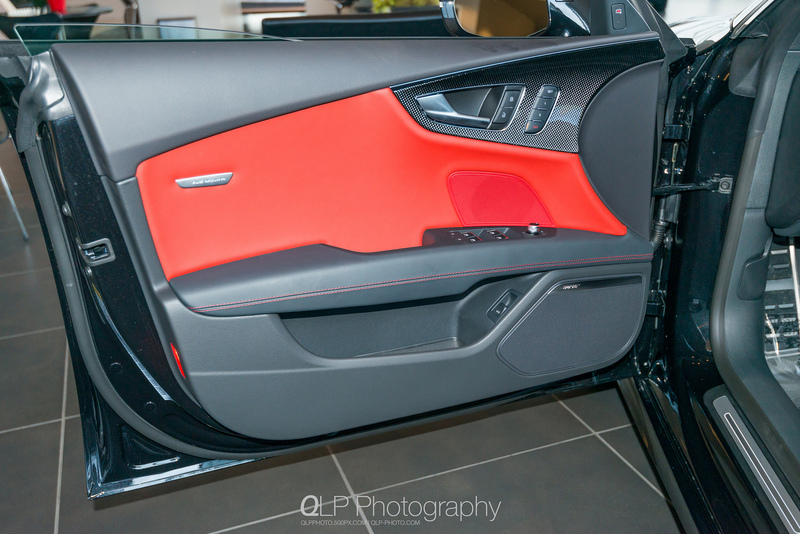 One last photo shoot that I wanted to highlight was the Phantom Black Audi S7 with Sport Edition Package that includes Audi Exclusive Crimson Red leather and contrast stitching interior elements. 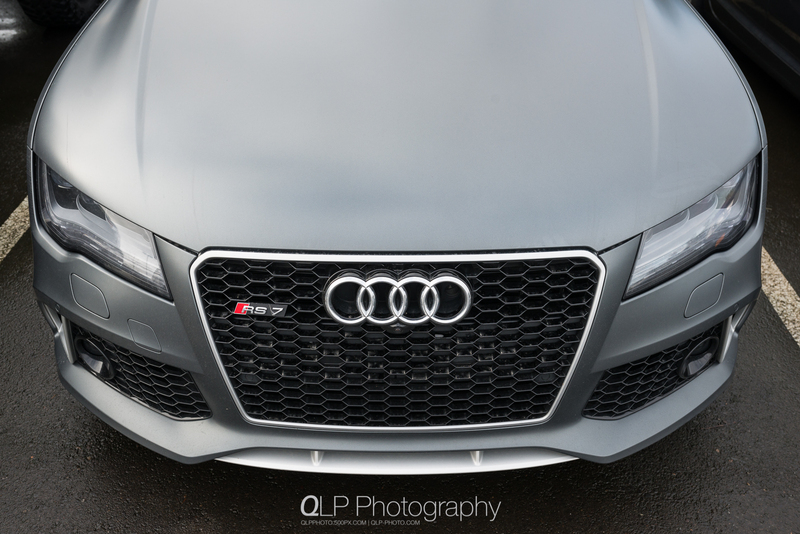 Of course, there was also the quick and impromptu shoot of a matte Daytona Gray Audi RS 7 at Audi Wilsonville. 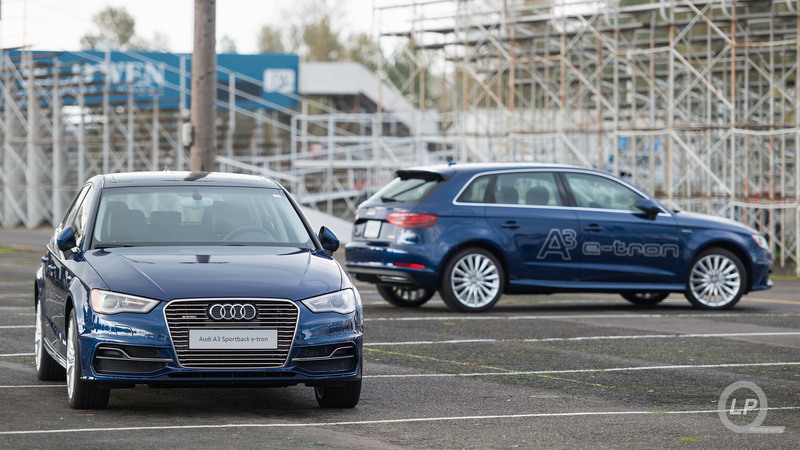 Both the A6 TDI and the A8 L were two cars that I had driven in the previous year. The weekend with the A6 TDI was thanks to a certificate for a weekend with an Audi that I had won at the previous Quattrofest auction. 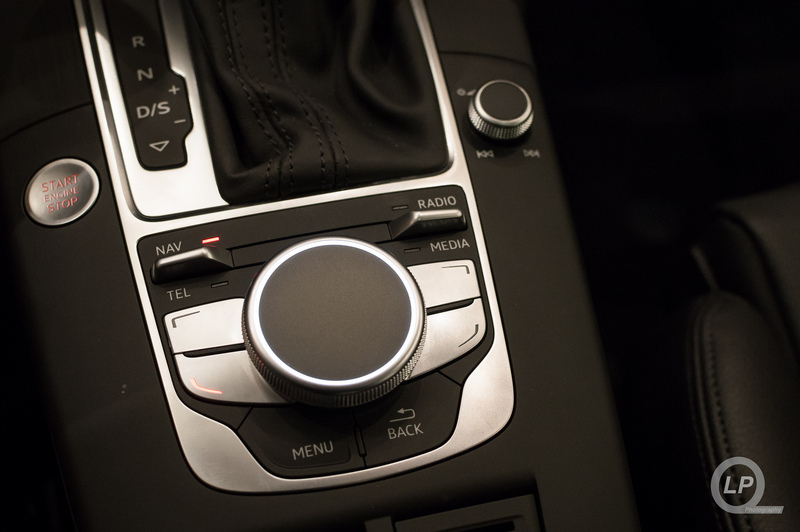 This gave me a chance to actually check out the TDI on a longer term basis. 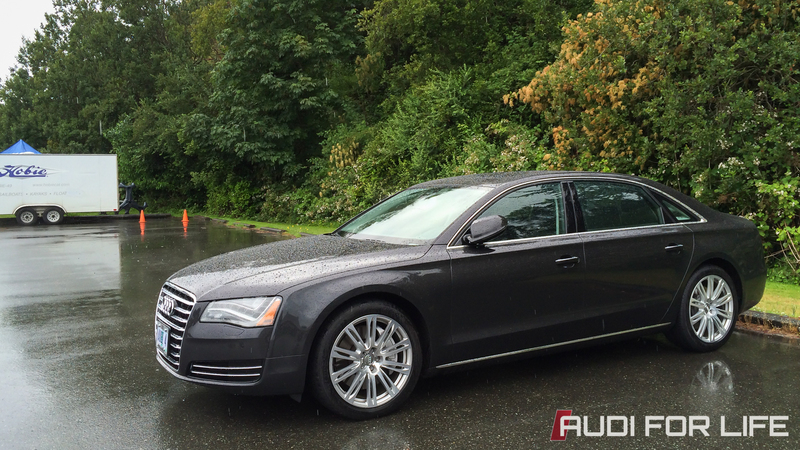 As far as the A8 L, the one that I got to drive in 2013 had the 4.2-litre V8 and the one in 2014 had the 4.0T V8. Both led me to adventures into Washington, albeit in two different directions. 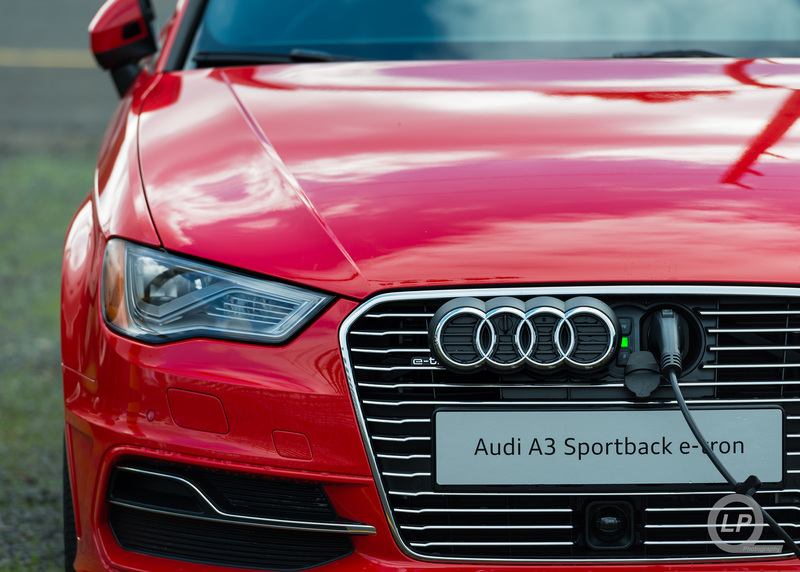 Although I did get to take a spin in the new 2015 A3 TDI and an 2015 Audi S3 sedan, I didn’t get enough of an impression on either to warrant a full write-up. My goal is to spend enough seat time in both vehicles and do a full report on the two. Now that I’ve had a good look back at 2014, it had been quite a year. 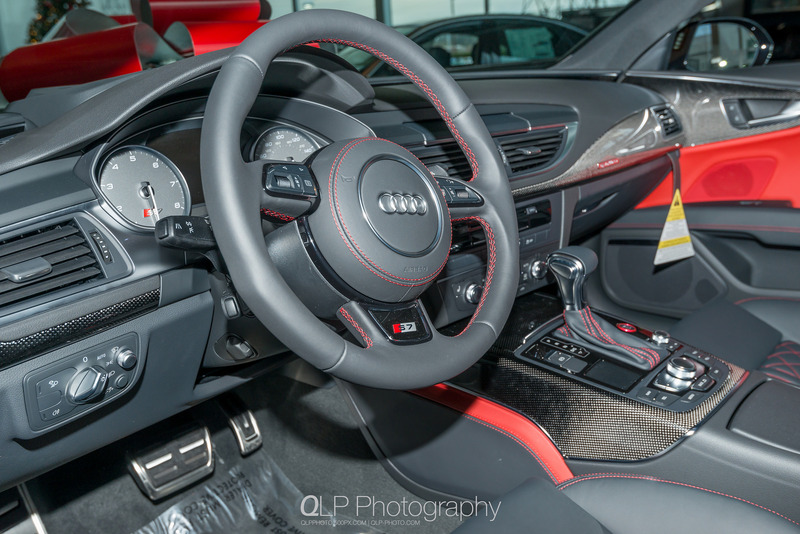 I got a chance to meet up with the Queen of #WantAnR8 again, spent a good number of miles in both my S5 and other Audis (thanks to Audi Wilsonville and Sunset Audi), took a lot of photos and enjoyed the new friends and fans that I’ve gained both in-person and on social media. 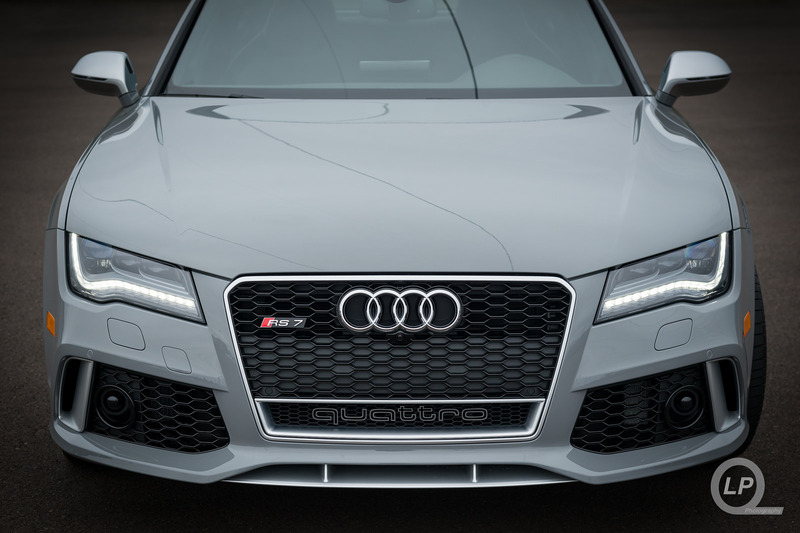 I’m really looking forward to seeing what 2015 will bring for both Audi For Life and Audi in general. 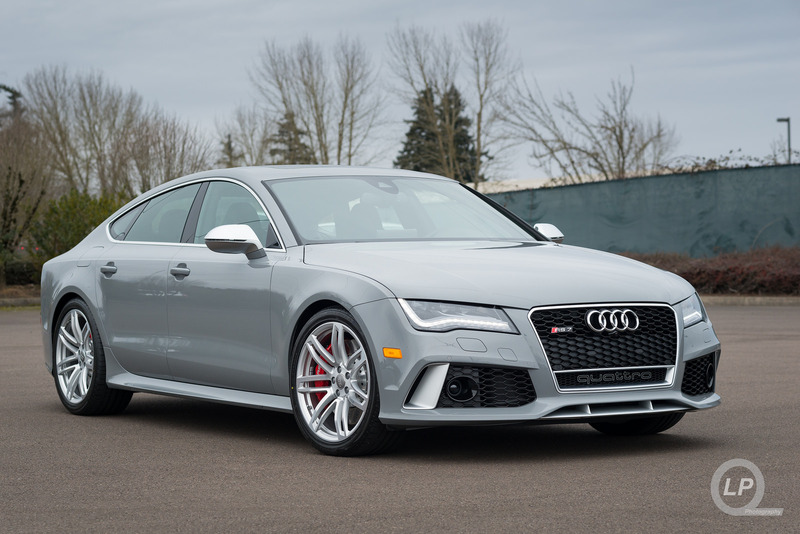 We’ll have the refreshed Audi A6 and A7 line up, the return of the A3 Sportback to the US in both TDI and Sportback e-tron form, and maybe even a look at what the next Audi R8 will be. 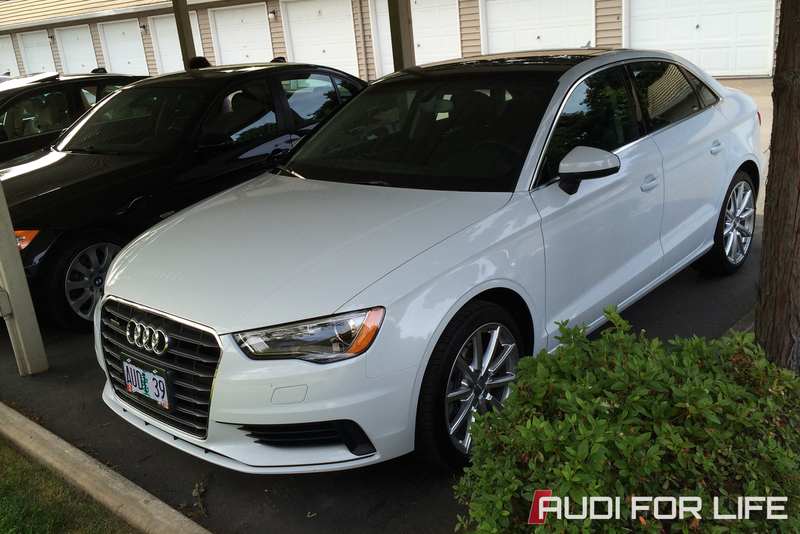 Huge thanks to Audi of America, Audi Wilsonville, Sunset Audi and every one of my friends, fans and followers! Wishing everyone a great 2015!